Must See 4 Bedroom, 2.5 Bath Brick Home on Corner Lot! Recently and lovingly renovated, this rambling ranch offers tons of personality and large rooms. Nice kitchen with plenty of cabinet and counter space, Living Room, Dining Room, Den with Fireplace. Master Bedroom has walk-in closet and newly tiled shower. The back yard is your private oasis with new privacy fence. Need a place to store your stuff? This home has a two car garage and a storage building in the backyard. If you need plenty of room, this is definitely one to see. 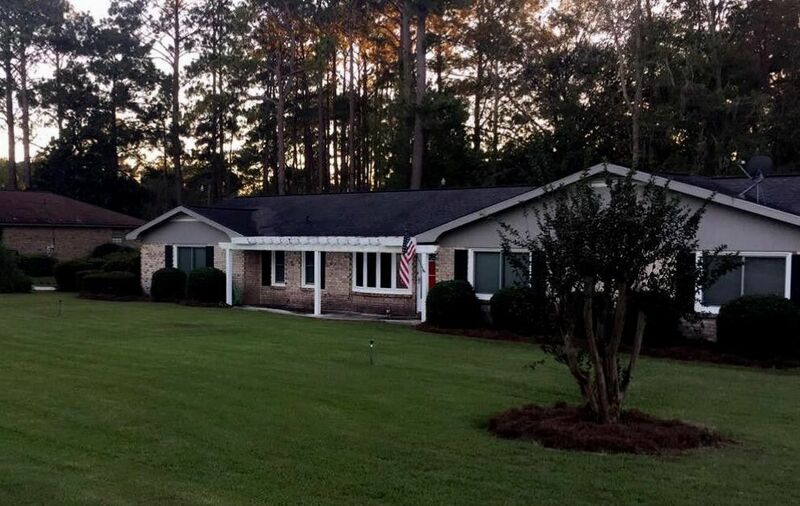 Call Tammie Gibbs @ 912-293-2899 for more information and to schedule your personal tour before someone else snaps this one up.